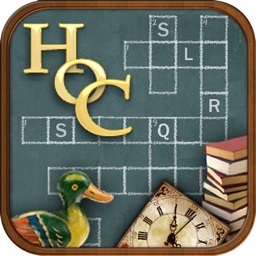 Hidden Object Crosswords HD by Dekovir, Inc.
#1 Word Game in US, UK, Canada, Australia, Germany, France and other countries! 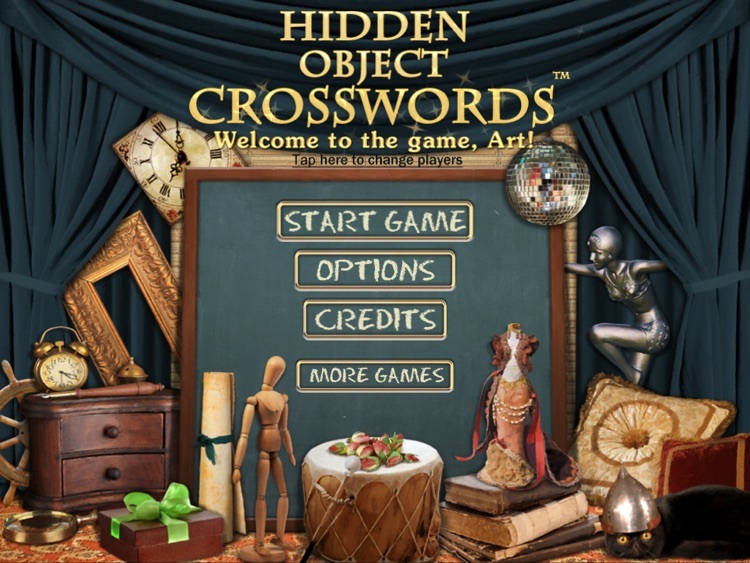 Try a whole new twist to Hidden Object games when you search for clues to complete Crossword puzzles. 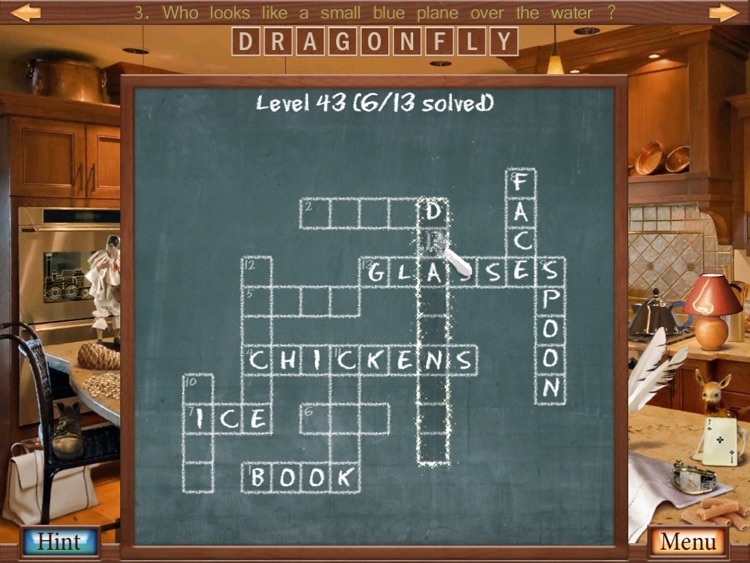 Simply click on the crossword puzzle to get a riddle hint, then try to figure out the item. 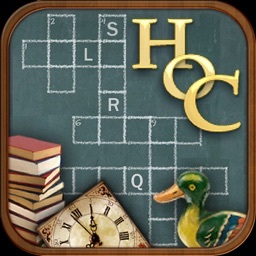 How fast can you complete the puzzle to earn rewarding trophies? Fill in the blank to pop culture references, figure out proverbs, and decipher clever riddles. 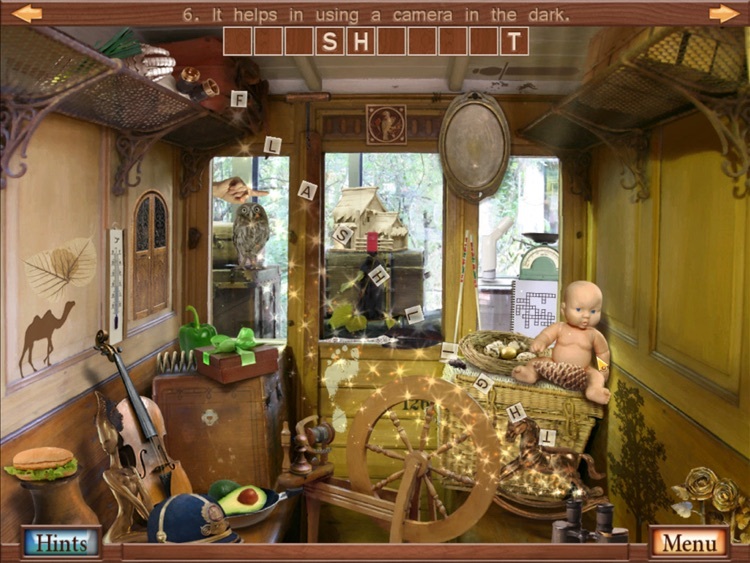 If you get stuck, click on the firefly for a letter hint, or click on the Hint button to reveal the item. With a relaxing pace, a soothing soundtrack, and wonderful riddles to solve, this unique game combination will surely keep you engaged. 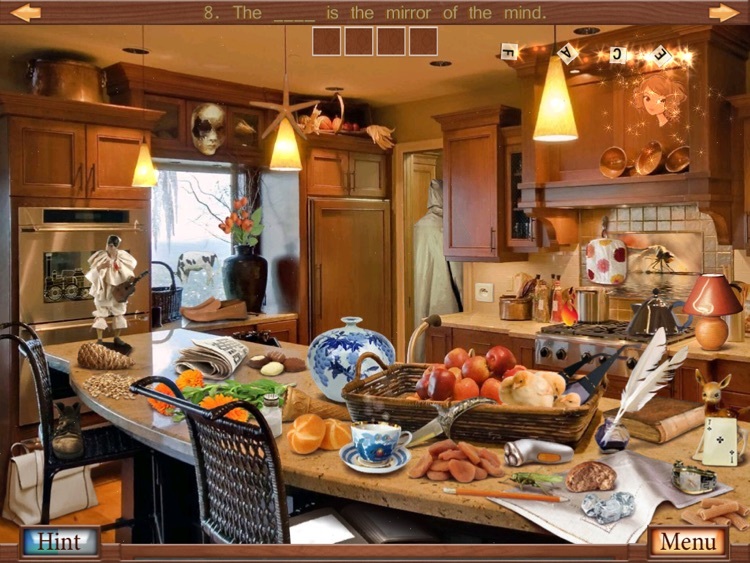 * Enjoy a blend of Hidden Object and Crossword Puzzles in this fantastic challenge. 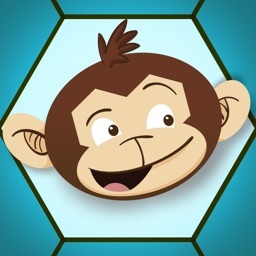 * Fill in the blank to pop culture references, figure out proverbs, and more. 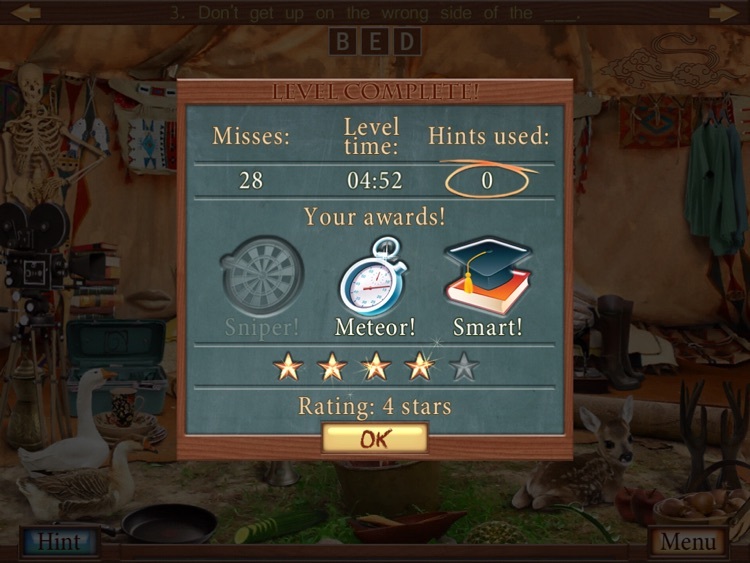 * Collect a firefly for a letter hint, or click on the Hint button to reveal the item. 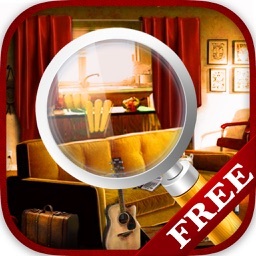 * Play with a relaxing pace and a soothing soundtrack. 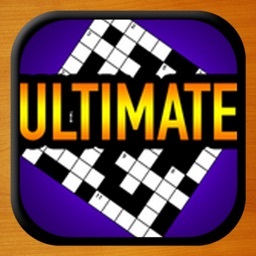 * Unlock of all 54 levels is accessible via In-App Purchase.